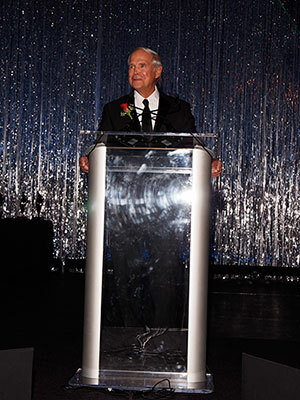 On October 19, 2013, The Spirit of Construction Foundation honored Lifetime Achievers of the construction industry at the annual Celebration of Construction dinner banquet. The 18th annual celebration banquet was at the Duke Energy Convention Center in downtown Cincinnati. Jack Albrecht, Chief Executive Officer of Perfection Group, was the Chairman of the event. The mission of SOC is to recognize and celebrate the construction industry and its many contributions to the civic, aesthetic, and economic well-being of the Greater Cincinnati region. Proceeds from the banquet will benefit the SOC Foundation’s Construction Careers Initiative, which focuses on college scholarships and career education programs for schoolchildren. For more information, SOC’s Website, http://www.spiritofconstruction.org/.